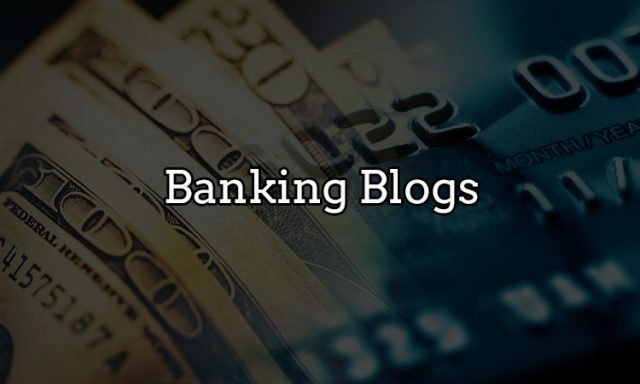 There are numerous banking blogs that give information regarding banking and the financial world. 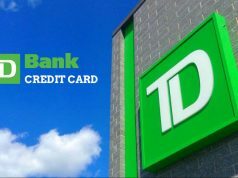 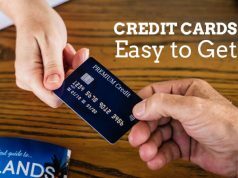 Banking.com – The blog gives information about data and trends that help financial institutions provide customers and members with the financial management tools and tips they need to make smarter financial decisions. 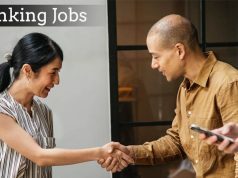 These banking blogs give a variety of information on banking and finance industry and keep you updated about the same.